This year I racked up just over ten thousand pages across twenty-five books. Here are a few of my favorites. Biography and military history continued to top my reading list for another year. At the top of both these categories was Grant, Ron Chernow's thousand page biography of the Civil War general and 18th U.S. President. As I mentioned in my review, it may be my favorite Chernow book so far. Seldom does such great storytelling meet such an epic story as in this book. 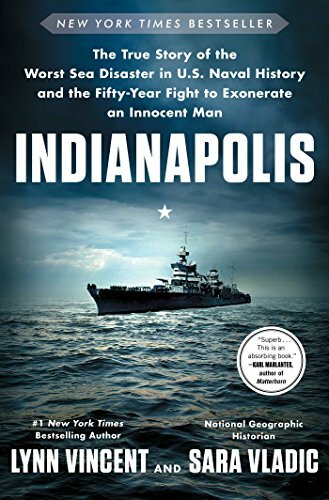 In clear, descriptive language with military detail approaching any Clancy novel, the authors tell the story of Indy, her crew, their successful secret mission to deliver the world's first nuclear weapon, their loss at sea, and the pursuit of justice for their captain. From sea to courtroom, it's an entertaining blend of action, adventure, courage, perseverance, love, heartbreak, loss, and redemption. A fantastic book from Karen Swallow Prior that shows us how to read literature and cultivate virtue. Perhaps no generation has benefitted more from the digital revolution than mine. The Internet went mainstream as I left for college, and I entered the workforce at the start of the Dotcom boom. Yet most of us remain ignorant of our technological roots. We know many of the projects but few of the people behind them. This book provides the backstory for an industry, from Moore's Law to RFCs. 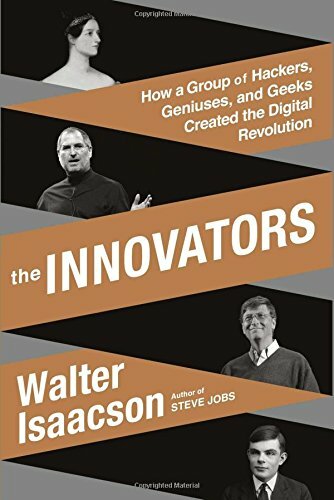 Isaacson follows the series of innovations that brought us into the modern computer age. At its heart it's a story of brilliant minds, curious tinkerers, plucky entrepreneurs, and collaboration in all its forms, sometimes across the centuries. 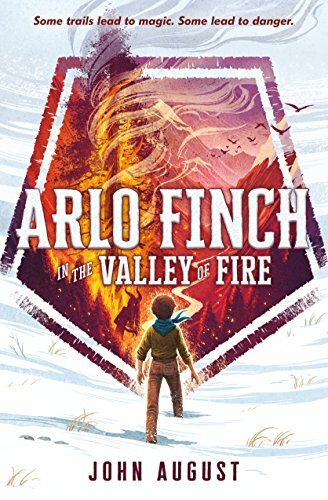 A fun, fantasy-laden mountain adventure story for young readers that doesn't speak down to them. I picked up this book to read with my ten year old and couldn't put it down myself. On the whole, this is a well-researched book that pierces the fog of the Lost Cause myth to reveal a complex picture of Southern antebellum culture where economic pressures and bloodlines determined political loyalties more than pure ideology. 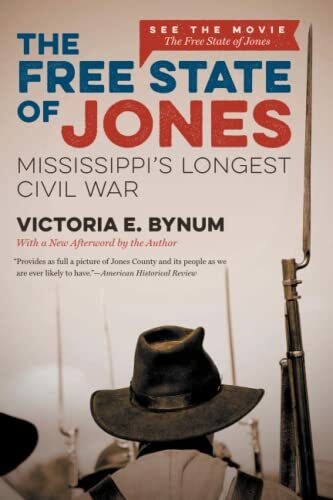 For those (like me) who haven't seen the movie and were not already familiar the history of Jones County, Mississippi, Bynum's panoramic historical lens makes it difficult to see the main storyline during the Civil War period. Instead of laying a groundwork, the early chapters often render the latter anticlimactic. Though I liked it, this could have been a truly great book with a little more narrative structure. Lewis has a gift for storytelling and making mundane topics compelling, but this work falls short of his standard. I learned some things, but the abrupt political snark near the end dampened my enthusiasm, even as I agreed with many of his conclusions. 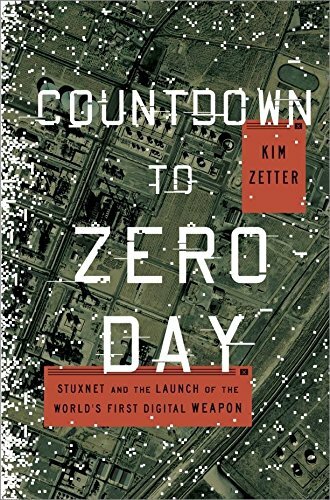 An eye-opening look at the vulnerabilities inherent in a connected world, this book tells the story of the first large scale cyberweapon (that we know of) through the eyes of those that discovered it. It's a sober reminder for those of us who write software for a living that what we create can also be co-opted for destructive purposes. It's also a call to contemplate the implications of our software-controlled economy and how it is changing the landscape of warfare. 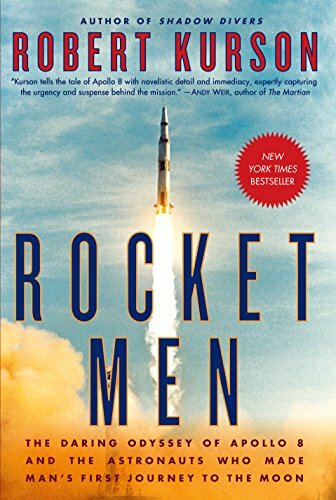 A wonderfully grounded story about space travel, this book frames the first manned trip to the moon perfectly within its historical context — the tumult of 1968 and the breakneck pace of the Space Race within the broader Cold War. Kurson weaves a thrilling storyline in and out of enough backstory to make the reader emotionally invested in the astronauts, their NASA ground crew, and their families. It's a story of hope and awe in the midst of social turmoil not unlike our present times. 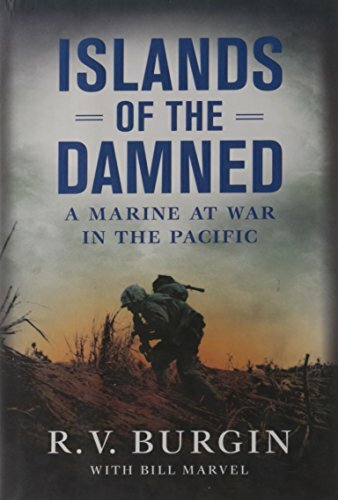 A dramatic first-hand account of one Marine's experiences in the Pacific theatre from boot camp to Okinawa. Slightly self-aggrandizing, as you might expect from a Texan, it's a gripping story of courage and hardship amidst some of the toughest battles between New Britain and Japan. Funny and entertaining, chock-full of reason and pith in the punchy style you'd expect from Wilson. 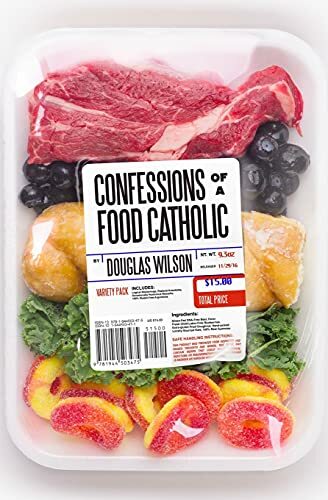 He goes after our modern day attitudes about food that become barriers to fellowship and enjoyment of God's good gifts, showing how "many of us have turned it into a recurring opportunity for fear, shame, and guilt."